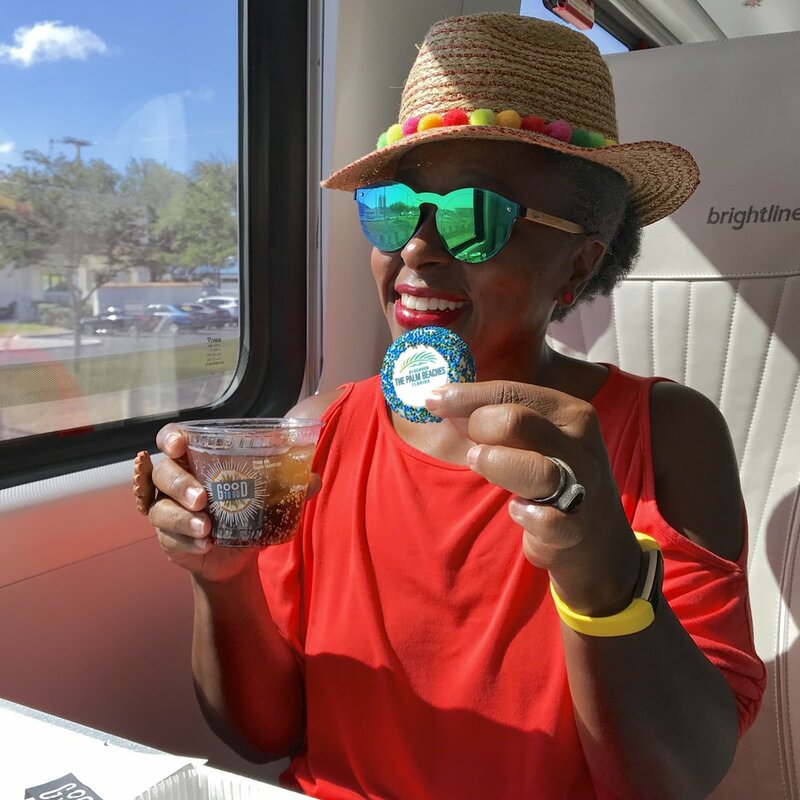 Last week I hopped aboard South Florida's new high-speed train, Brightline. I CANNOT tell you how excited I am about the service, which currently runs between Fort Lauderdale and West Palm Beach, and which will eventually connect Miami and Orlando. But you know what? I CAN show you, in this nifty little video below. All aboard!